NASHVILLE, TN — State Representative Johnnie Turner of Memphis today announced that she will not run for re-election when her current term ends later this year. Turner has been a member of the State Legislature since January 2010 when she succeeded her late husband, Representative Larry Turner. 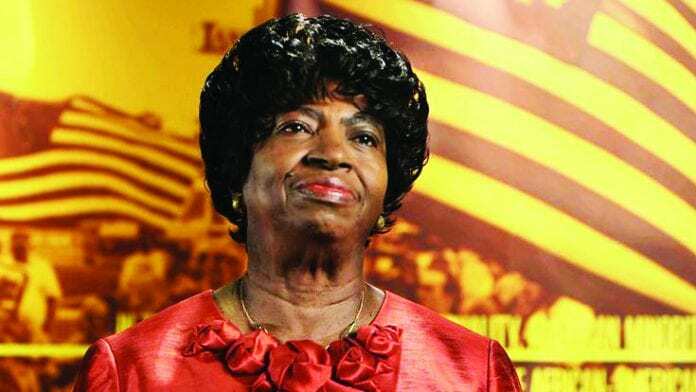 Rep. Turner has had a long history of civil rights involvement from her participation in the sit-in movement and having marched with Dr. Martin Luther King Jr. in the sixties. Turner had the honor of attending the 1963 March on Washington and hearing Dr. King deliver his “I Have a Dream” speech as well as being present at Mason Temple in 1968 when Dr. King gave his prophetic last sermon: “I Have Been to the Mountaintop”. 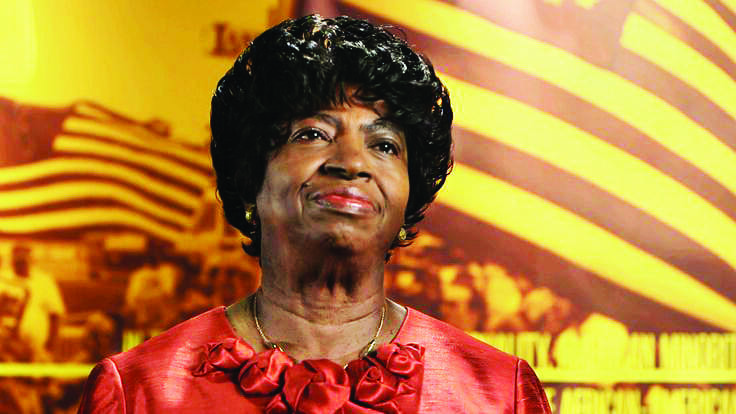 She also served as the Executive Director of the Memphis Branch of the NAACP for more than a dozen years. Rep. Turner made her announcement today at a press conference at the NAACP branch offices in Memphis.